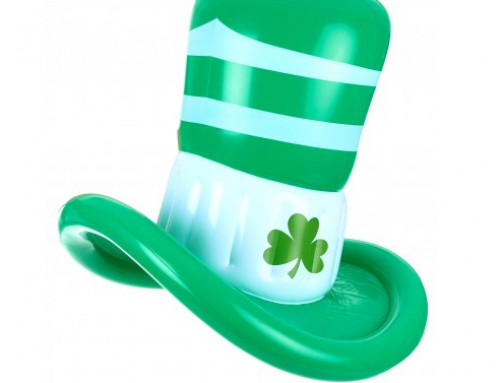 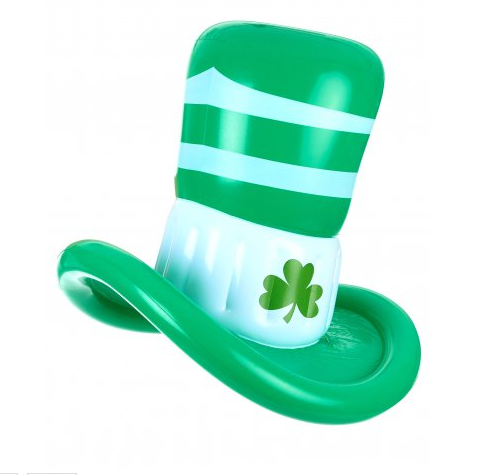 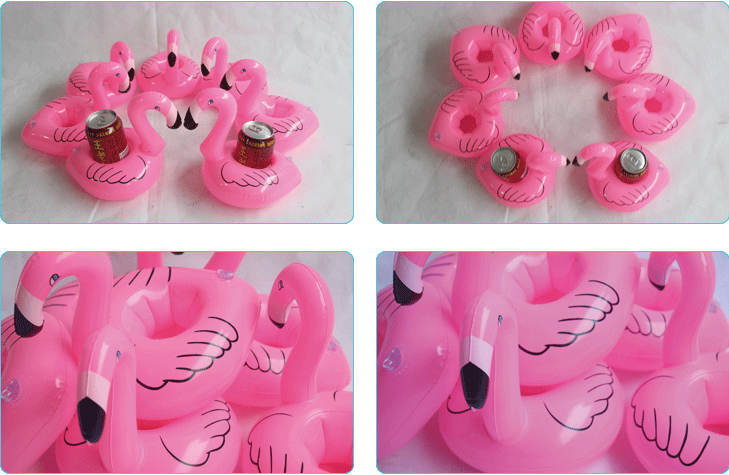 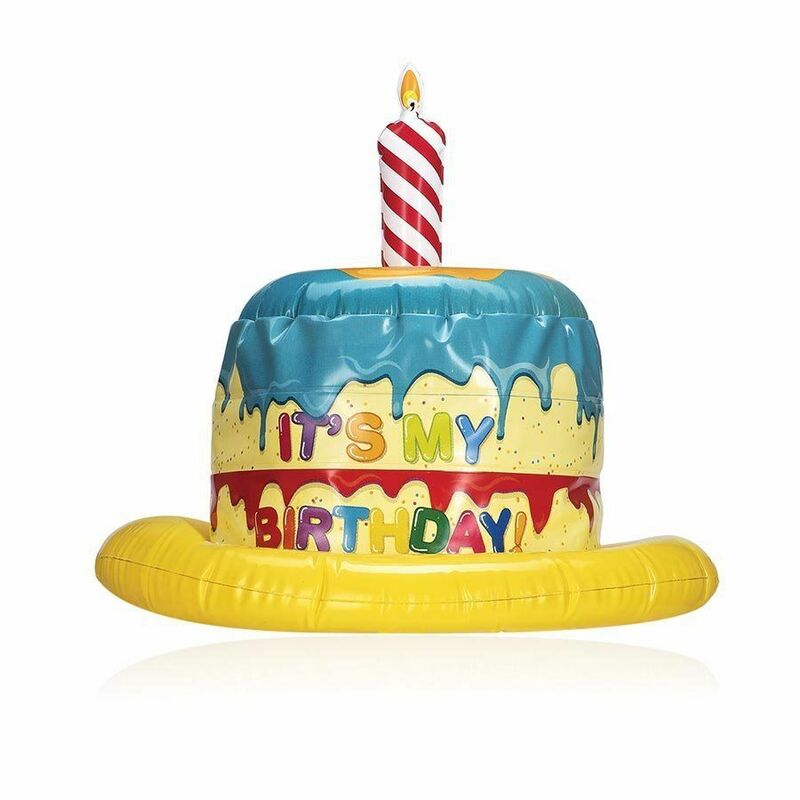 Browse more to search much Inflatable Party Toys Decoration and Party Celebrations. 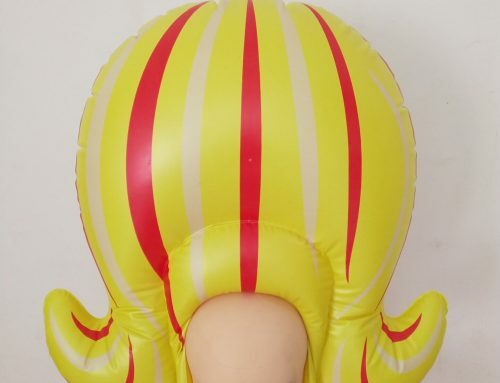 Also, Find More Inflatable Party Toys Here. 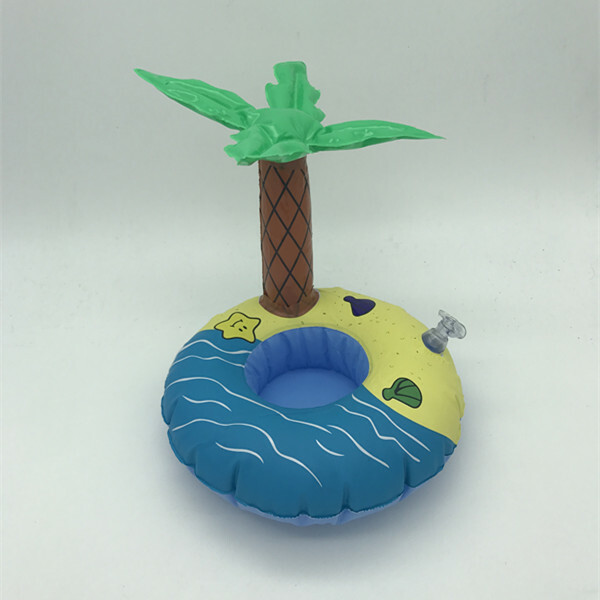 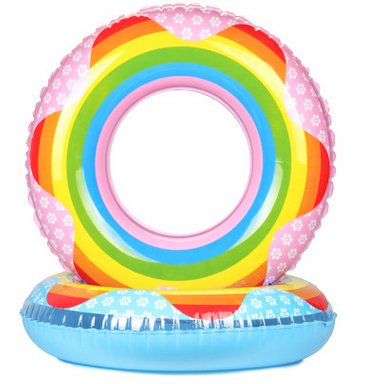 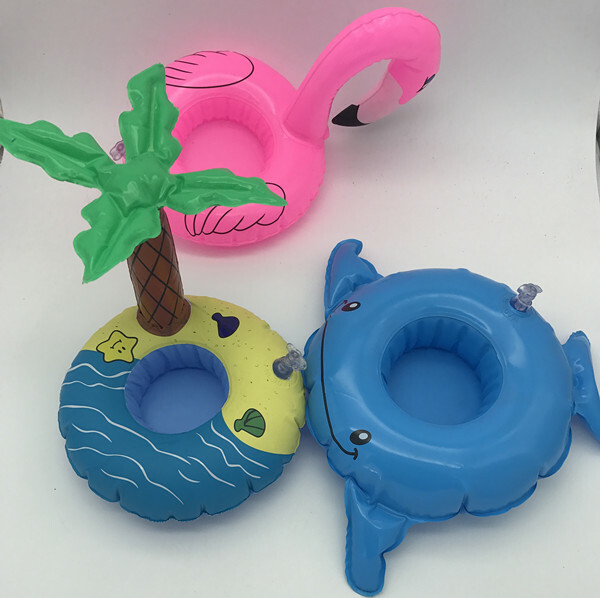 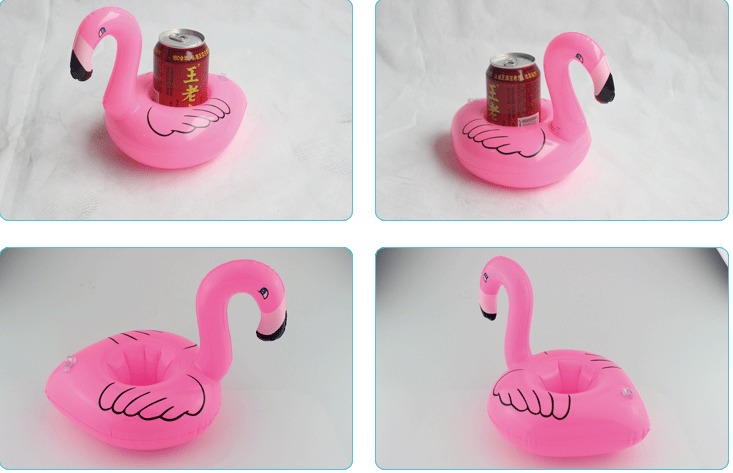 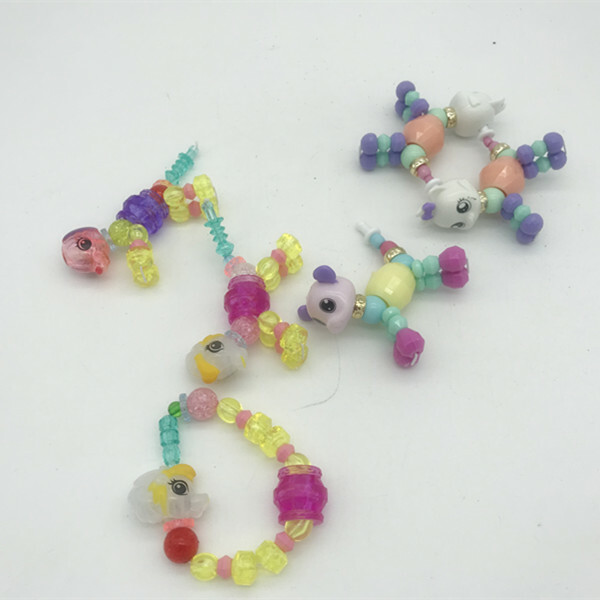 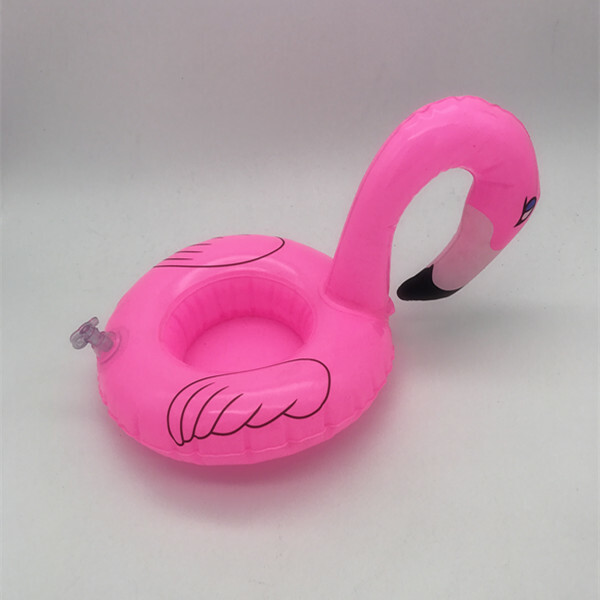 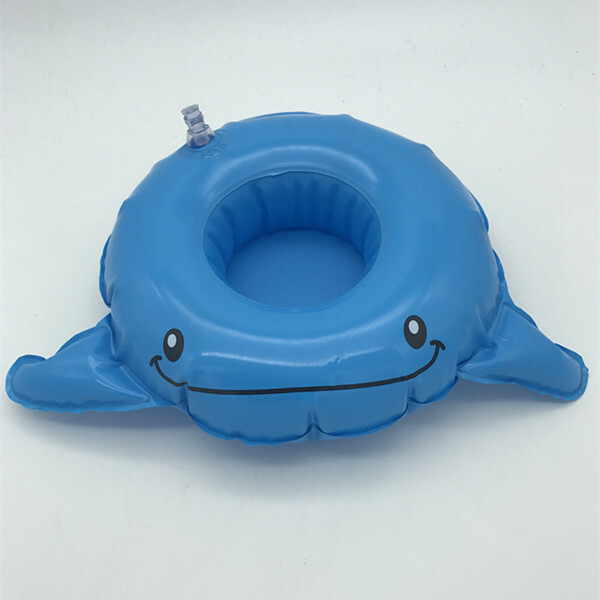 The cooperative factory mainly export: PVC Inflatable toys-Beach ball, sandplay, tumbler, child/adult swim ring, sofa, cup holder and the more child inflatble toys and adult inflatable toys. 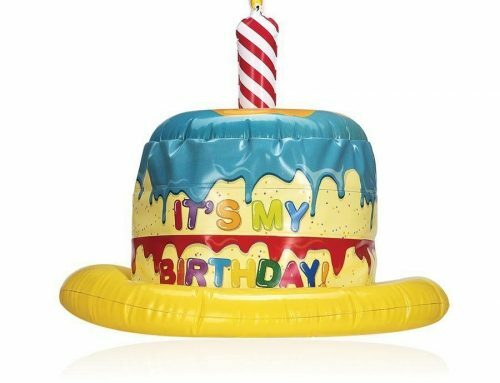 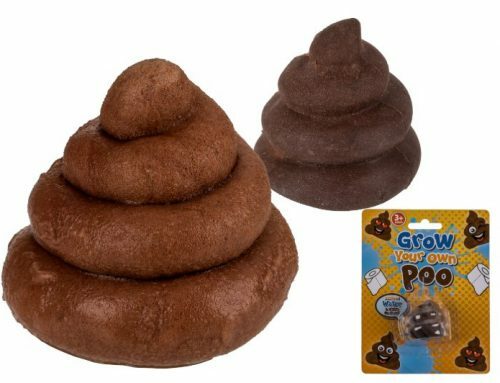 It has over 2,000 various kind of inflatable toys,and still keep updating toys styles with their own design teams. 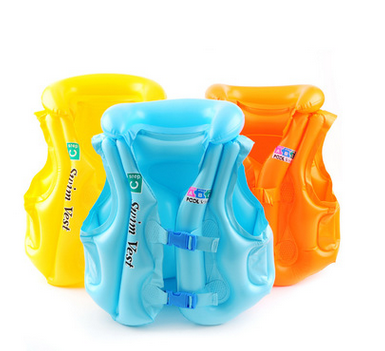 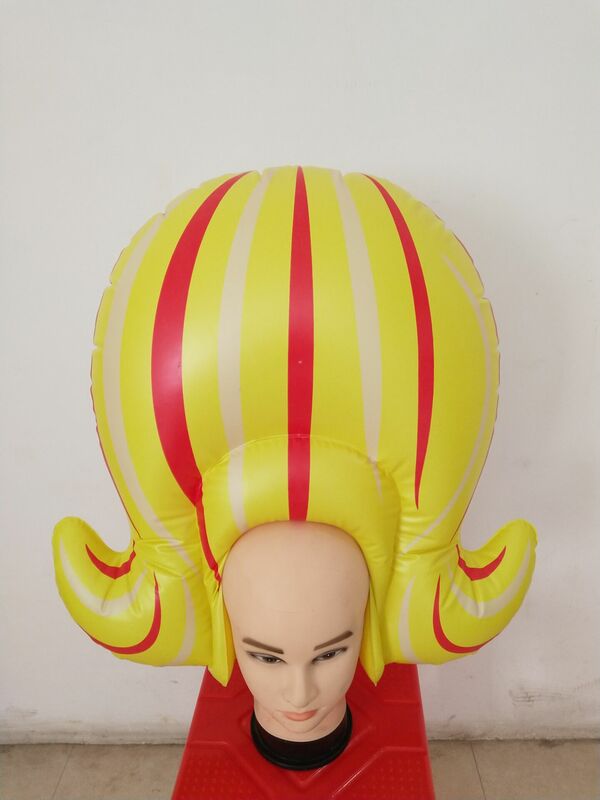 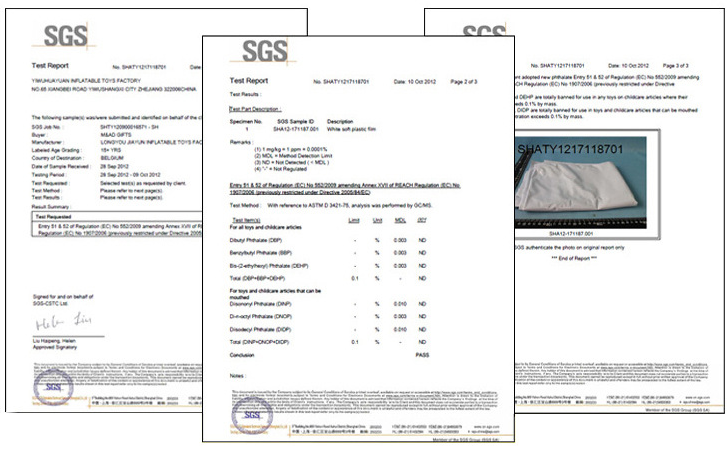 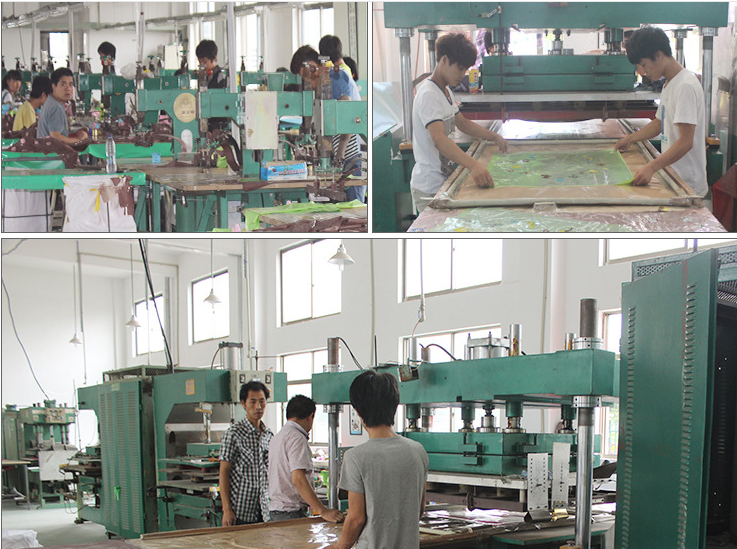 All the inflatable toys will need inflatable test before shipping for quality standard and have SGS Certificates.